Welcome to the Ghost Education & Research Center & The South Texas Ghost Hunters Alliance Directory! The Ghost Education & Research Center - www.gercpdx.comland - Portland Oregon's best choice for helping you with ghosts, hauntings and paranormal activity! Please choose below based on where you live so we can better assist you. The Ghost Education & Research Center is located in the Pacific Northwest and handles investigations free of charge to anyone who lives in the Portland, OR / Vancouver, Washington & Surrounding areas. Founded in 2001 and Equipped with State of the Art equipment, GERC handles requests to come investigate homes and businesses from people who are experiencing paranormal activity. 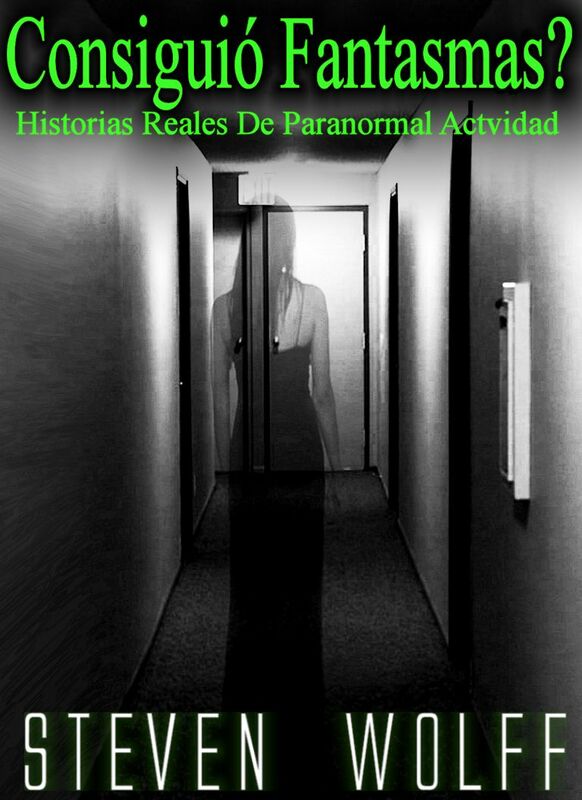 Paranormal Lovers, Look No Further! Got Ghosts? 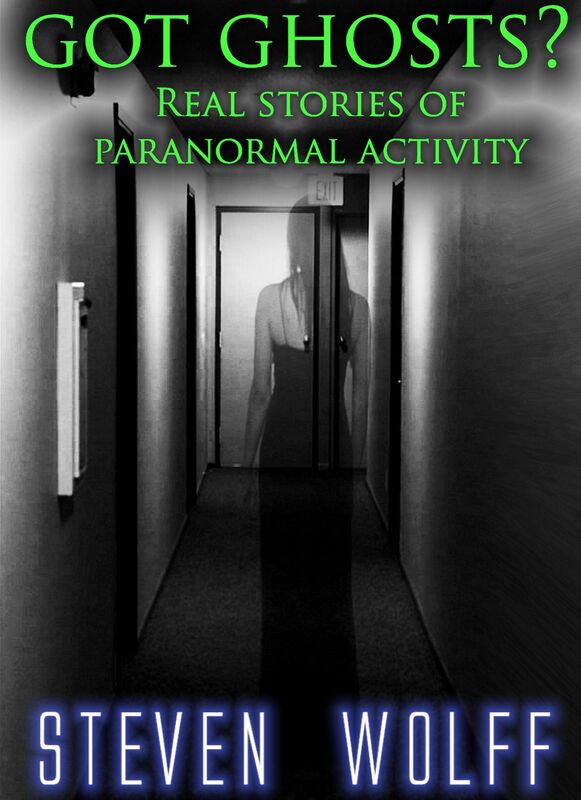 2 - More Stories of Real Paranormal Activity Is the follow up to the best selling book Got Ghosts? and this time, thanks to the wonderful feedback from readers, we've included commentary after each email from Steven talking about the different things mentioned to give YOU the reader a more immersive and enlightening experience. Click on the image above to own your copy today! The Ultimate Got Ghosts? 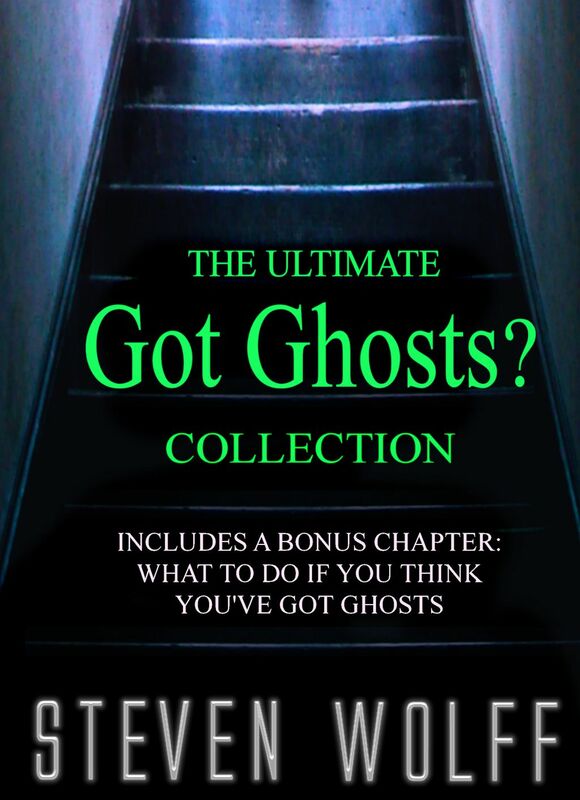 Collection Combines the best of Got Ghosts 1 & 2 into one easy to read book that includes a bonus chapter: What to do if you think you've Got Ghosts, written by Steven Wolff, Founder & Lead Investigator of GERC & STGHA. Don't have time to read? LISTEN to these stories in your car, on your ipod, ipad, phone or android devices! Got Ghosts? Real Stories of Paranormal Activity is for sale on both Audible.com and iTunes store! Since 2001 - We're dedicated to learning and teaching new members about ghost hunting by combining the efforts of many people in many different groups... all sharing their ideas, wisdom and techniques to better refine their skills and knowledge in ghost hunting. Also founded in April 2001, STGHA works with many groups in Texas and surrounding areas to help people who need help with Paranormal Activity. If you are experiencing paranormal activity and need help, please email us and tell us your story (As detailed as possible, write as long of email as you want) & include the city and state where you live.